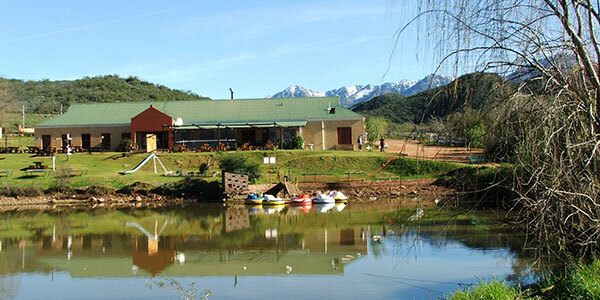 Wilgewandel Holiday Farm is situated 27 km outside Oudtshoorn on the R328 just 2km from the famous Cango Caves. 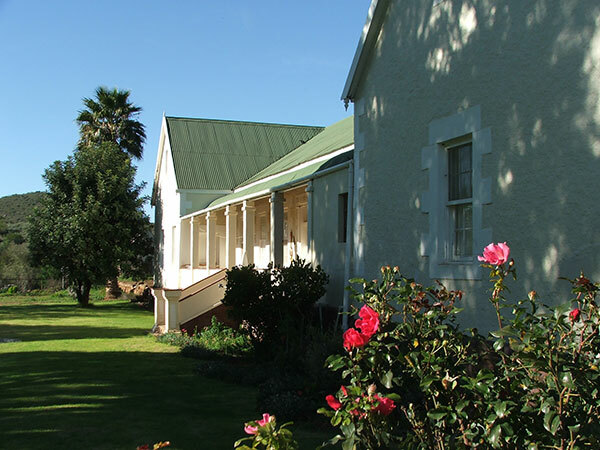 Wilgewandel Holiday Farm offers comfortable, clean and affordable Bed and Breakfast, 3 star accommodation. 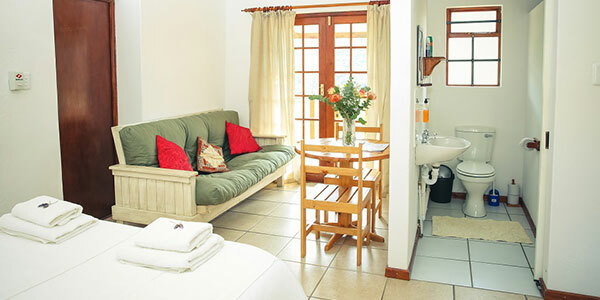 Wilgewandel Holiday Farm offers comfortable, clean and affordable Self Catering, 3 star accommodation. 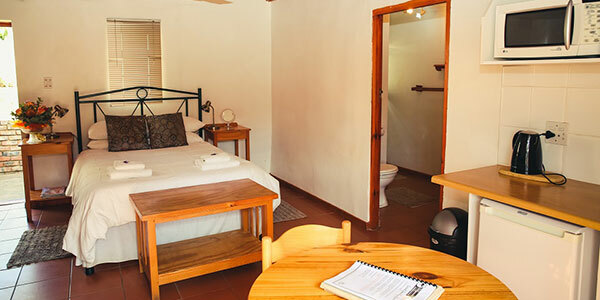 Room 0: Room with a double bed and en-suite shower bathroom with kitchenette area. We offer dinner by prior arrangement, it has to be confirmed beforehand. 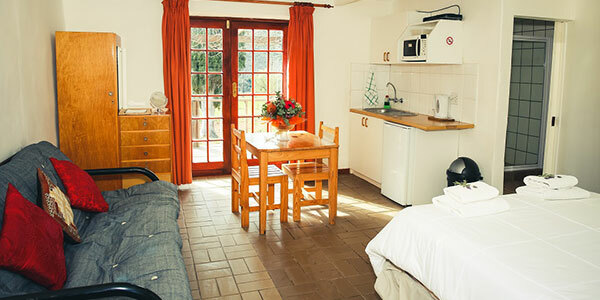 Come and Savor the fresh air, take a load off, relax and unwind while the children play on all the activities for example: Camel rides, water slides, mini golf, trampolines and feeding farm animals. 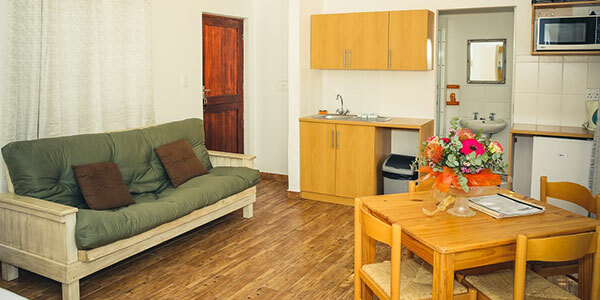 (please note, the activities is not included in the accommodation rates). 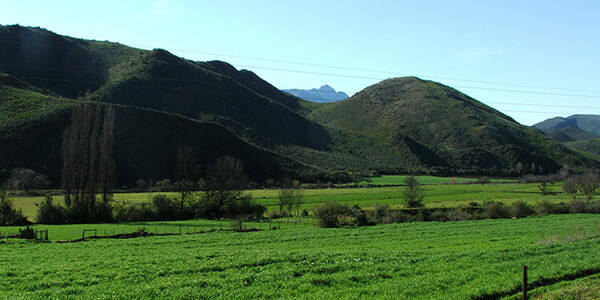 Your Hosts: Muller family and staff invites you to come and enjoy the tranquility of the Cango valley at Wilgewandel. 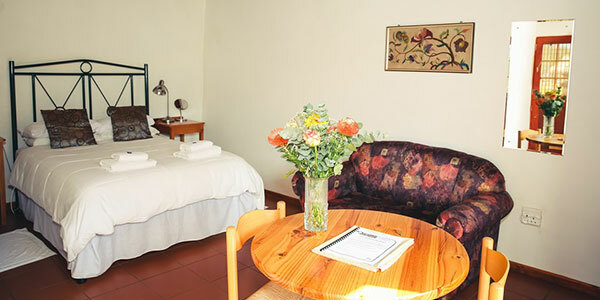 We trust you will find your stay with us enjoyable and of the highest standard. 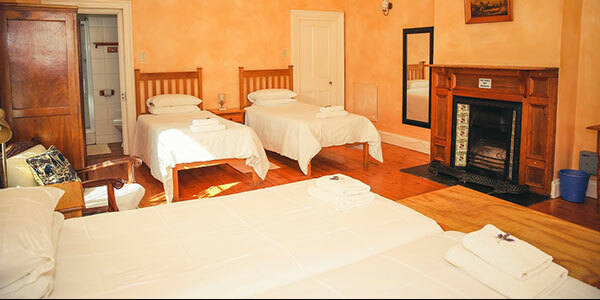 We strive to provide our guests with excellent service and a peaceful night‘s rest.